The Academy Award-winning actress recently shed weight using mindful eating. 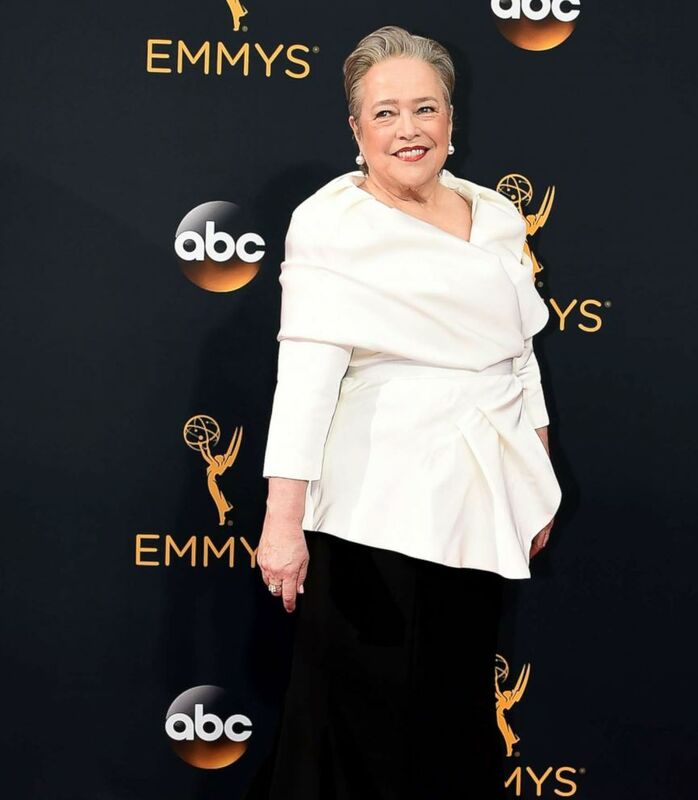 (AFP/Getty Images, FILE) Actress Kathy Bates arrives for the 68th Emmy Awards on Sept. 18, 2016, at the Microsoft Theatre in Los Angeles. Being chill isn’t something you do, it’s a state of being. Make exercise a habit and find a supportive community, she says. “It took a few years," Bstes told US magazine. "I would say you have to be really patient … I don’t like the word willpower, but I like the word determination." 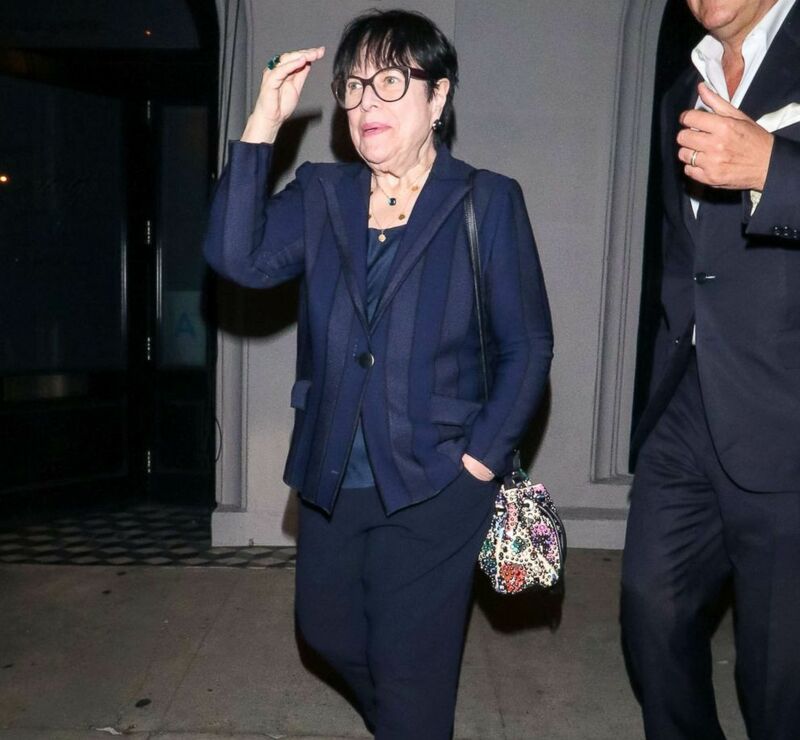 (Bauer-Griffin/GC Images via Getty Images) Kathy Bates is seen on Jan. 29, 2019, in Los Angeles. Experts say that you must make the decision to “pay attention to how you feel while you’re eating it; the texture of the food; sensing that you’re full." 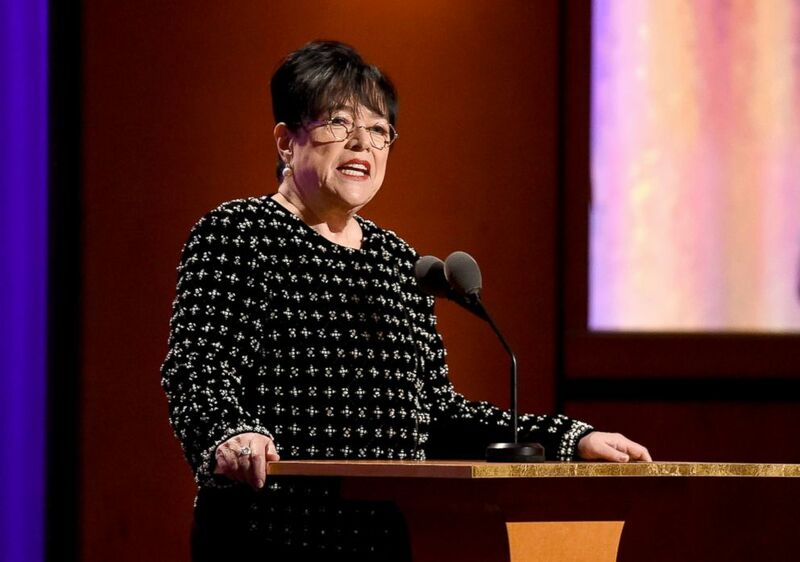 (Kevin Winter/Getty Images, FILE) Kathy Bates speaks onstage during the Academy of Motion Picture Arts and Sciences' 10th annual Governors Awards on Nov. 18, 2018. in Hollywood, Calif. Author Tierney calls willpower “energy in the brain,” telling NPR, "Just putting food where you can see it next to you depletes your willpower… Whereas putting it away in a drawer or putting it across the room makes it easier for you because you're not actively resisting the temptation." But to accomplish mindfulness, we all -- like Kathy Bates -- must face the last stage of behavior change; maintenance. 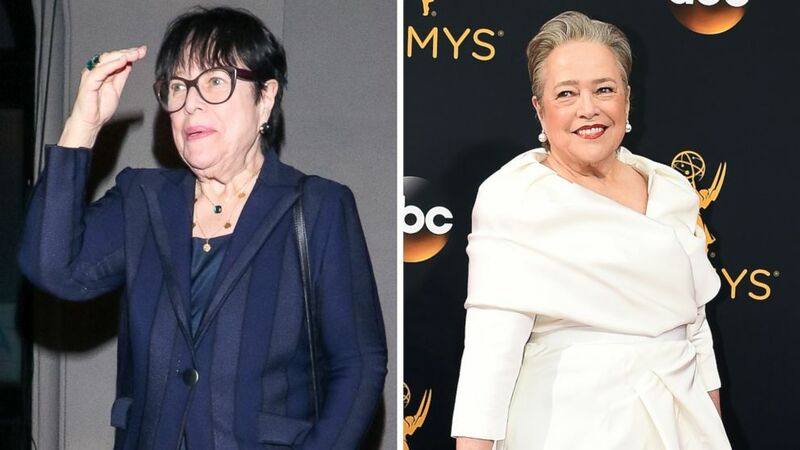 (Bauer-Griffin/GC Images/AFP via Getty Images) Kathy Bates is pictured in Los Angeles on Jan. 29, 2019, left, and Sept. 18, 2016, right.